important to us, and we take the time to listen. exceeding client expectations. Let us help you make your vision a reality. Experience More with The Window & Door Centre Inc.! We offer one of London, Ontario’s widest selections of high quality, energy efficient windows and doors in partnership with our incredible suppliers, Northstar, Enerview and Thermatru. 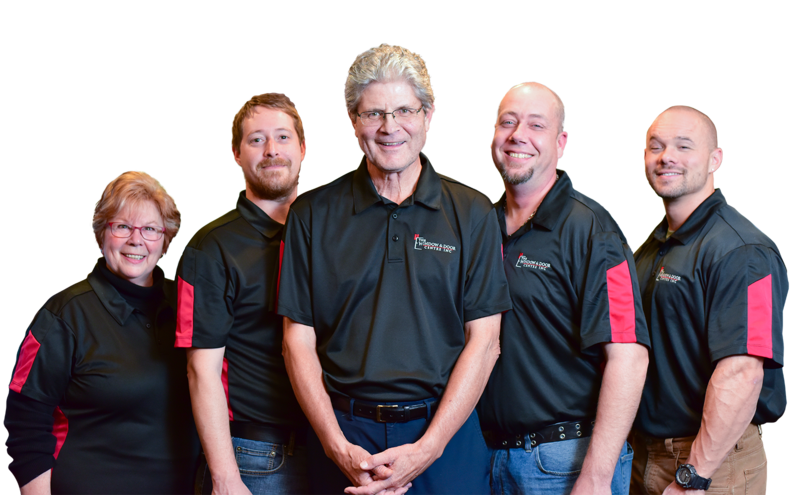 Whether you’re building a new home, undergoing a renovation or simply replacing a few windows, our team is poised to provide the best products and support required to meet your unique needs. The Window & Door Centre sets the standard for door selection, installation, replacement and repair in the London, Ontario area and beyond. Working with only the best suppliers the country has to offer, we present a large selection of high quality, renowned products. 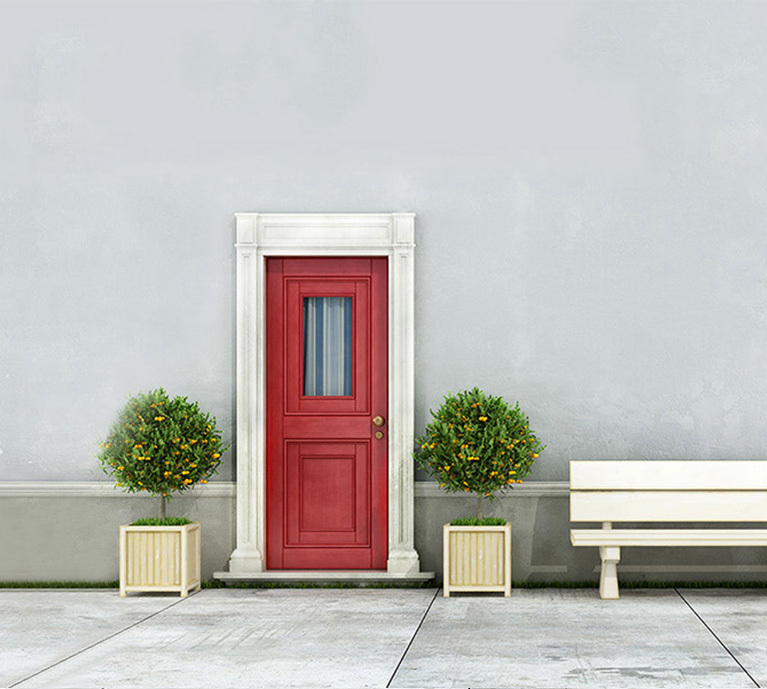 Paired with superb installation and personal service, our collection of stunning high performance doors are are sure to exceed your every expectation. Understanding that your home is an extension of your family, our expert installers are continuously respectful of your time and space, ensuring your comfort throughout the entire experience. Polite, punctual and proficient, they work diligently to ensure your daily routine isn’t disrupted during the installation process. With a strong dedication to customer experience, we provide extended client support with our guaranteed, no fine print Lifetime Labour Warranty. Covering any windows and doors purchased and installed by our team for as long as you own your home, the labour warranty provides comfort and secures peace of mind. 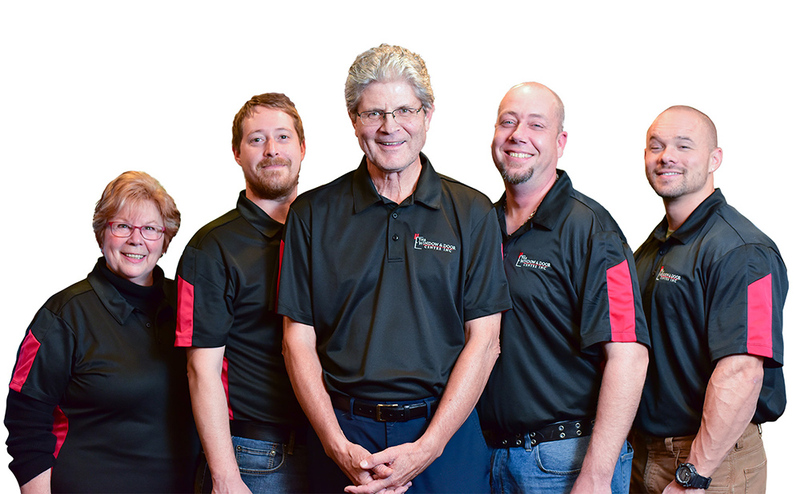 Servicing the greater London, Ontario area since 1995, The Window & Door Centre Inc. is an experienced, full service contractor with a strong dedication to creating memorable customer experiences and exceeding client expectations. Through years of providing high quality products, fair prices, expert installation and extended customer support, we have established a reputation as a true industry leader. As a family owned and operated Canadian business, we are firmly rooted in community and collaboration. No matter how big or small the job, our team is always ready and willing to help. We strive to provide each of our clients with an experience unlike anything they have previously encountered. With an emphasis on integrity, courtesy and comfort, our team ensures that each customer interaction is positive and productive. Strong, durable, trustworthy and convenient, our premium products function as a reflection of us, our brand and everything that we stand for. The Window & Door Centre upholds the highest standard of products, installation and customer experience. With that in mind, we carefully select each manufacture partner, ensuring they share the same dedication to exceeding client expectations that we do. Together, we design and deliver unmatched client experiences rooted in trust, understanding and of course, quality. Locally manufactured, high performance windows. Best Fibreglass Doors in North America. I am very pleased! They were courteous, kind, clean and very friendly. I highly recommend using this company for your next window and door installation! We have used this company’s services on several occasions and they have always been courteous and prompt. Whether it was the estimator, the installer or the office staff, they all did their jobs with pride. The team at The Window & Door Centre Inc. did an amazing job completing our new front bay window. It looks amazing! Professional, polite, punctual and proficient! A very smooth experience from start to finish. The installers were very efficient and worked hard! Just wanted to let you know how impressed we were with your installation crew. They did a great job and were very pleasant and professional. We couldn't have asked for a better crew. The windows look great and everything is perfect. The men went above and beyond our expectations.